RASK consults on all aspects of finance. Our competence ranges from consumer credit to project finance, portfolio (re)financing and complicated security arrangements. Our banking and finance team operates daily with fundraising for start-ups/tech companies and with our clientele from the more traditional sectors such as banking, real estate, commerce and manufacturing. RASK has multiple strong references in dealings with M&A houses, VC and PE investors, banks, crowd-funding platforms and private investors. The firm also helps clients in communicating with regulators and permitting matters – e.g. acquiring a qualifying holding or creditor activity licences, bond issues or establishment of funds. With its competences in the area of banking, finance and capital markets, RASK also participates legislative initiatives in the field. The finance and banking team is led by Timo Kullerkupp. 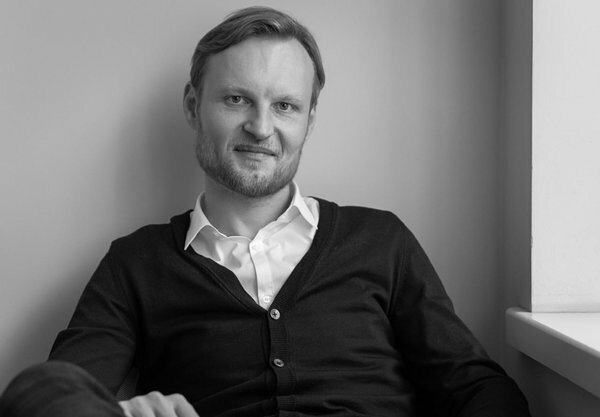 Timo has been active in the field for over 10 years, consulting investment companies and credit institutions overseen by the Estonian Financial Supervision and Resolution Authority. He has assisted clients, both Estonian and international, in negotiating syndicated loans, developing security mechanisms, registering investment funds, drafting and negotiating transaction documents.